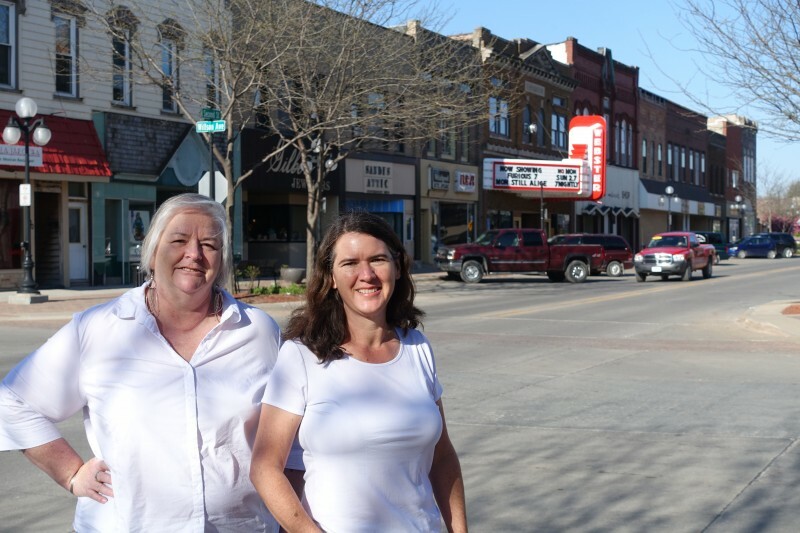 Deb Brown and Becky McCray take it to the streets in small towns. Deb Brown and I have kicked off a new podcast series as part of A Positive View of Rural and SaveYour.Town. Each week we bring you five news stories or articles you can use in your small town business or revitalization projects. We add our comments and ideas, and we always share the links. I share the audio in our podcast here, at smallbizsurvival.com/podcast. Links to the 5 Stories we mention are always in the show notes. Deb cross-posts the video version at needalittleadvice.com. You can catch us recording them live on Sundays at 3pm Central time on Blab.im; Deb will tweet the links from @DebWorks so you can watch. You’ll find the whole series here in our podcast archives.